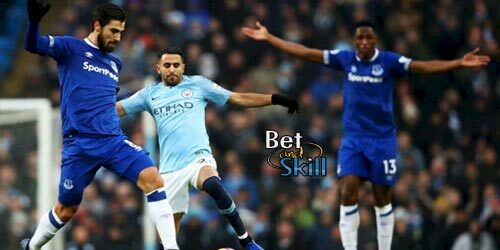 Manchester City will have their sights set on claiming all three points when they visit Everton at Goodison Park on Sunday afternoon. 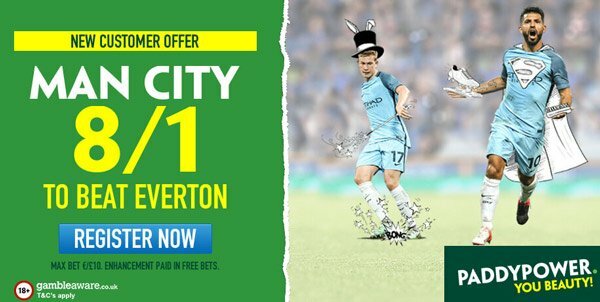 Don't miss our Everton v Man City betting preview with predictions, betting tips, probable line-ups, team news, best odds, bookmakers offers and exclusive no deposit free bets on Sunday's matches! Everton thrashed Southampton 3-0 in their last Premier League outing to extend their unbeaten run to 3 matches. Anyway, their FA Cup hopes evaporated thanks to a limp defeat to Leicester last weekend. The Toffees, who are undefeated in 12 of their last 13 league matches at home, escaped from the reverse fixture with a 1-1 draw at the Etihad, largely thanks to the heroics of goalkeeper Maarten Stekelenburg, who saved two penalties. Ronald Koeman could hand Morgan Schneiderlin a debut following the completion of his move from Manchester UTD. Idriss Gueye has joined up with the Senegal squad for the Africa Cup of Nations and will not be available until February. Enner Valencia and Kevin Mirallas could flank central striker Romelu Lukaku, although Aaron Lennon, Tom Davies and Gerard Deulofeu may all come into contention. Bryan Oviedo remains sidelined, while Yannick Bolasie, Muhamed Besic and Dominic Calvert-Lewin are long-term absentees. Manchester City reduced the gap between themselves and league leaders Chelsea when they beat Burnley last time out, but they still trail the Blues by 7 points in the table. Pep Guardiola's men also thrashed West Ham 5-0 away from home in the FA Cup last weekend. Anyeay, the Citizens have lost two of their last three games away from Etihad. They were edged out 1-0 in a tense game at Liverpool, and then Leicester hammered them in a 4-2 defeat at the King Power. In terms of direct matches, Man City have won two of their last three matches at Goodison Park, so they have reason to be confident. Fernandinho serves the second of a four-game ban here, while Ilkay Gundogan is ruled out for the rest of the season. Pablo Zabaleta may be asked to play in a defensive midfield role as he did in the FA Cup, partnering Yaya Toure in the middle of the park. Sergio Aguero will lead the line while Kevin De Bruyne, David Silva and Raheem Sterling are expected to form the attacking midfield trio. The likes of Nolito, Jesus Navas, Kelechi Iheanacho and the fit-again Leroy Sane provide further attacking options, although Gabriel Jesus will not feature as his registration has not gone through in time. In defense, Vincent Kompany has returned to training but may not be an option to start just yet. 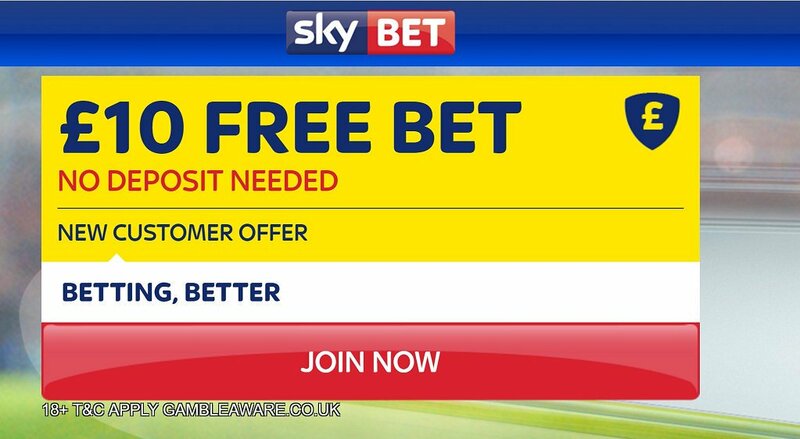 "Everton v Manchester City predictions, betting tips, lineups and free bets (Premier League - 15.1.2017)"